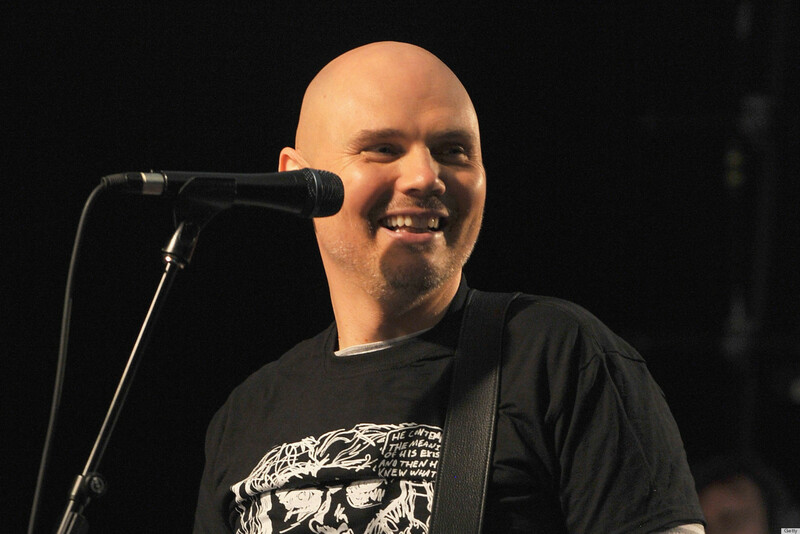 Smashing Pumpkins founder Billy Corgan joins TNA as a “Senior Producer.” Yet another baffling choice made by the higher-ups in TNA. Corgan may be a star in the music industry, but what sort of track record does he have that merits him being brought into the creative end of a wrestling company? Yes, he’s been involved in some indie promotions, and is apparently a life-long fan. That’s great. But why would TNA invest in him of all people? What great success of Corgan’s can we point to and say, “He made that happen. Imagine what he could do for TNA!” Is he going to produce an A&E reality show about Impact that gets scrapped and never airs? I hate to beat a dead horse here, but it bears repeating. 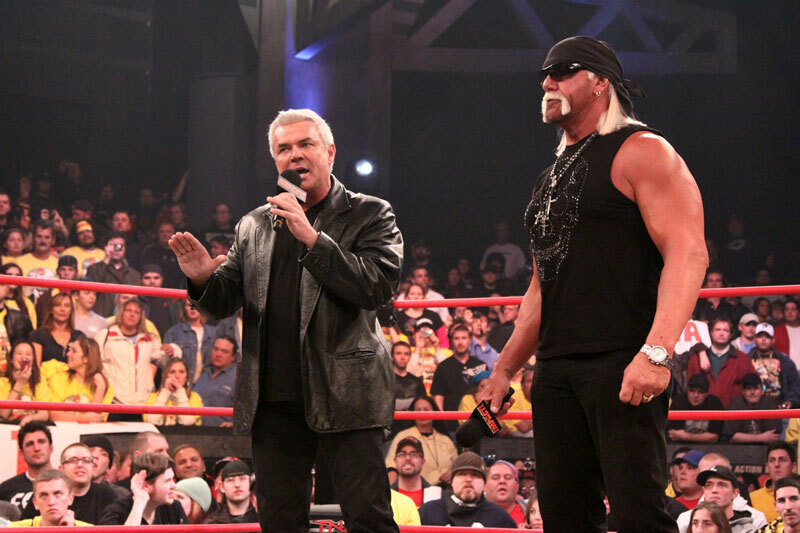 To me, TNA sold its soul in 2009 and 2010 when they brought in Hulk Hogan, Eric Bischoff, and that whole crew. If you look back at the company between 2004 and that early 2009 period, there was no shortage of established stars (Jeff Jarrett, Sting, Kurt Angle, Kevin Nash, etc.). But TNA was also the place you’d see these newer, fresh talents like AJ Styles, Samoa Joe, Jay Lethal, James Storm, Robert (now Bobby) Roode, etc. You could also see some of the best women’s wrestling in the United States. The creative wasn’t fantastic, but the performances of these awesome wrestlers were sufficient to put eyes on the product. TNA, despite its flaws, was a cool place to be. But Dixie Carter and the TNA higher ups were seemingly so fixated on reaching WWE’s level of popularity that they sold their soul in a feeble attempt to re-create the Monday Night Wars and boost ratings. Guys like Hulk Hogan, Ric Flair, and Eric Bischoff wound up drawing attention away from the new stars, which left us with an awkwardly focused product. And now, five years later, where are they? 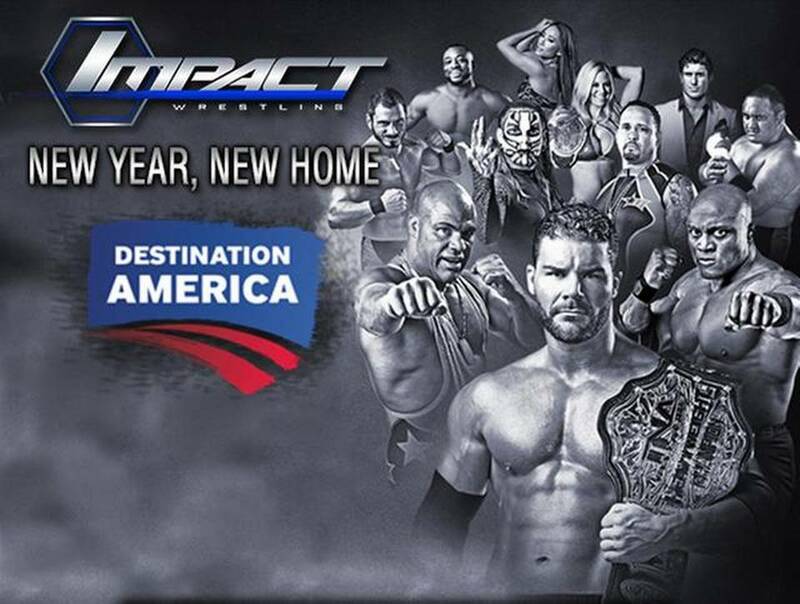 TNA’s deal with Spike is gone, and many fans now have to fight to even find them on Destination America. Hogan, Bischoff, and Flair are all gone, as are many of the talents that helped build the company in the first place. Styles, Christopher Daniels, Joe, Chris Sabin, Alex Shelley, Velvet Sky, Madison Rayne. Gone, gone, all gone. That’s not to say TNA is incapable of producing good television. In fact, during their last several weeks on Spike, and thus far on Destination America, they’ve produced some pretty good shows. It hasn’t all been smooth sailing. But God knows it’s better than most of what they’ve been giving us over the last five years. 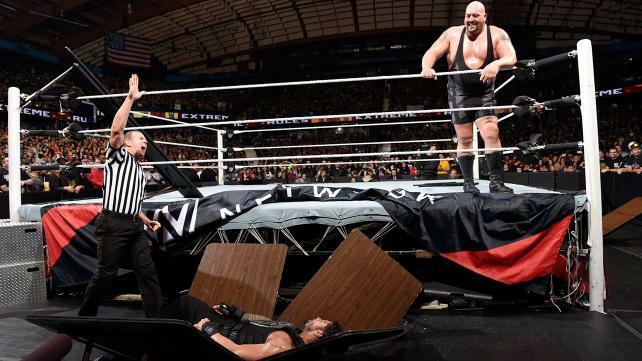 Roman Reigns and The Big Show earn praise for their Last Man Standing Match at Extreme Rules. After hearing all the buzz about this match, I went back and re-watched it on the WWE Network. It was easily the best match the two have ever had, which granted isn’t saying much. At times it was, as expected, slow. But the psychology early on was interesting, with Show drawing heat from the crowd by breaking all the weapons. Also, I’ll always give credit to show for taking a lot of big bumps that he really doesn’t have to. Reigns throwing him off the top rope to the canvas was one example. But think about all the superplexes he’s taken over the years. We got to see some nice stuff from Roman Reigns here. He had some nice ferocity with those hose chair shots he gave to Show, and of course, that spear through the table. Plus, hopefully that bump through the table got him some respect from the smarks. All in all, it was a good match. Not a classic by any means, but a much better match than what I expected from those two. 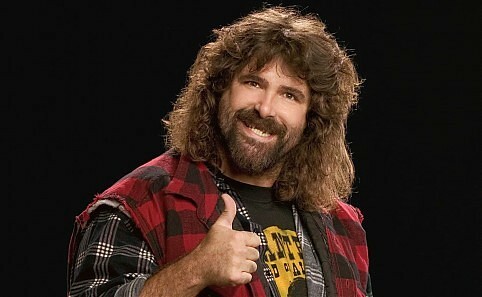 Mick Foley’s Cheap Pops special airs on the WWE Network. The network seems to be hitting its stride these days. Specials like this one, the Chris Jericho interviews, and Renee Young’s new Unfiltered series are enough to keep me subscribed for at least another month. Foley is such a great wordsmith. Even though he’s not really doing stand-up comedy anymore, when you put a mic in his hands he always manages to be entertaining. I’d certainly be open to another Foley special. Heck, with talents like Jim Ross and Shawn Michaels doing one-man shows of sorts, I’d say give them the platform as well. This is the sort of thing devout wrestling fans want to see, and will keep people watching the network. Image 1 from riffyou.com. Image 2 from wrestlingforum.com. Image 3 from miamiherald.com. Images 4 and 5 from wwe.com. This entry was posted in Wrestling and tagged Billy Corgan, Destination America, Eric Bischoff, Hulk Hogan, Impact Wrestling, Josh Matthews, Mick Foley, Mick Foley: Cheap Pops, pro wrestling, professional wrestling, Rob Siebert, Roman Reigns, Smashing Pumpkins, The Big Show, TNA Wrestling, WWE, WWE Extreme Rules, WWE Extreme Rules 2015, WWE Network on 04/30/2015 by primaryignition.